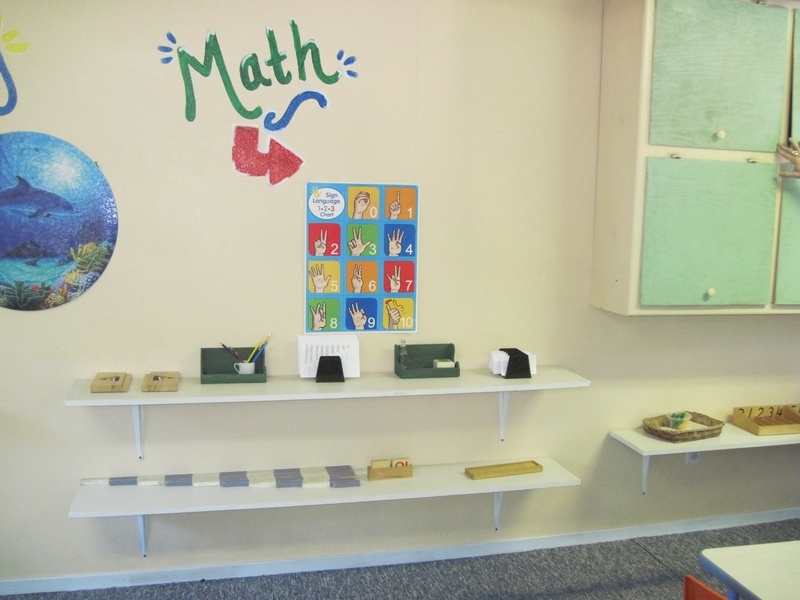 The Children's Academy Montessori Preschool provides a unique and personalized program for every student. 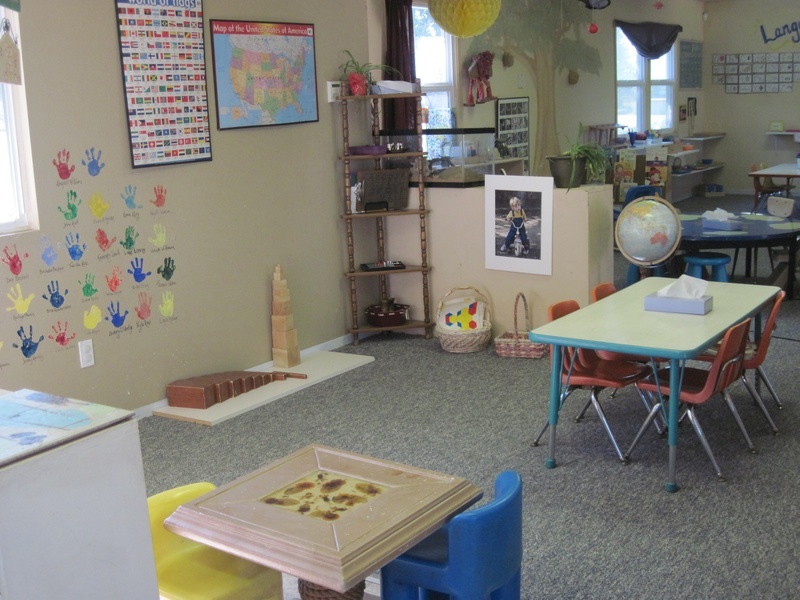 The Academy offers both Toddler and Primary classes. 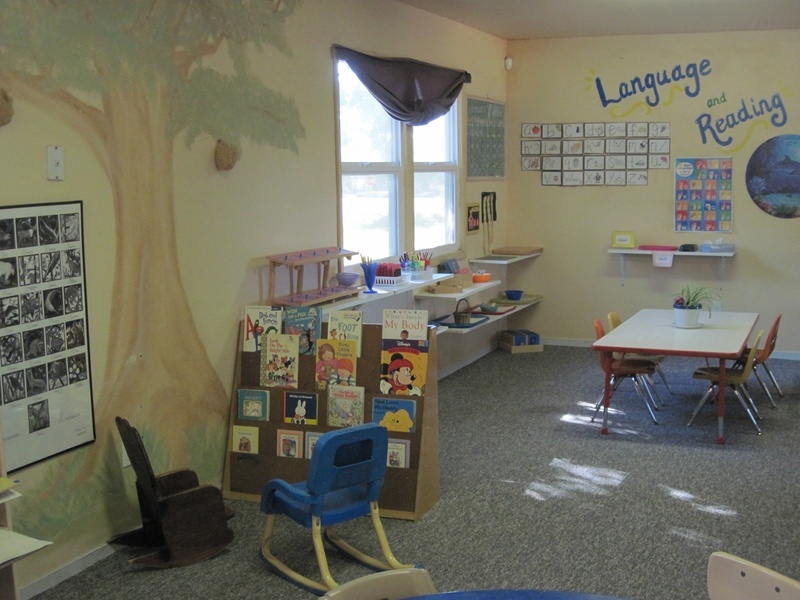 The Children's Academy Toddler program is catered to the developmental stages of children ages 18months-3 years (students in this class are not required to be potty-trained). 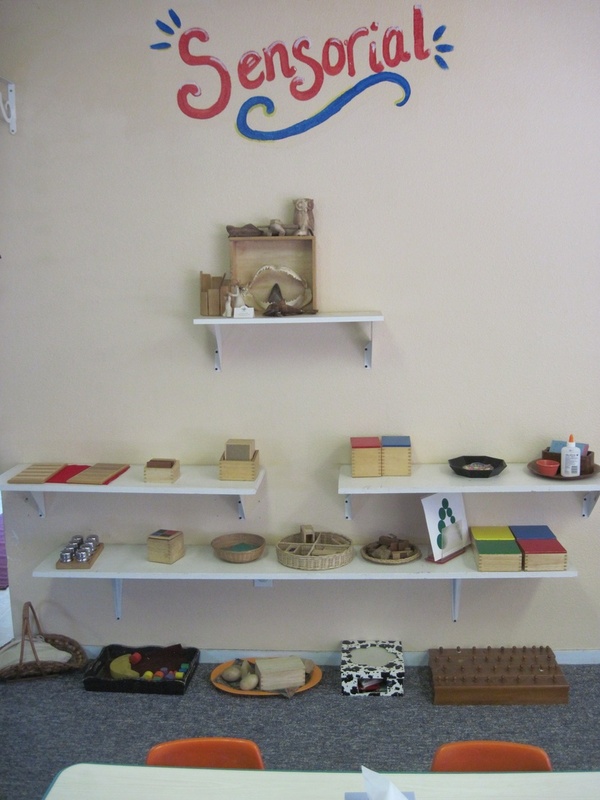 Students in our Toddler program experience a classroom in which they are free to explore activities that enhance their fine motor skills, beginning math, phonetic language skills, sensory development, as well as activities specifically designed to develop their every day practical living skills. The Academy's Toddler program transitions seamlessly to the Primary class which is designed for children ages 3-5 years. 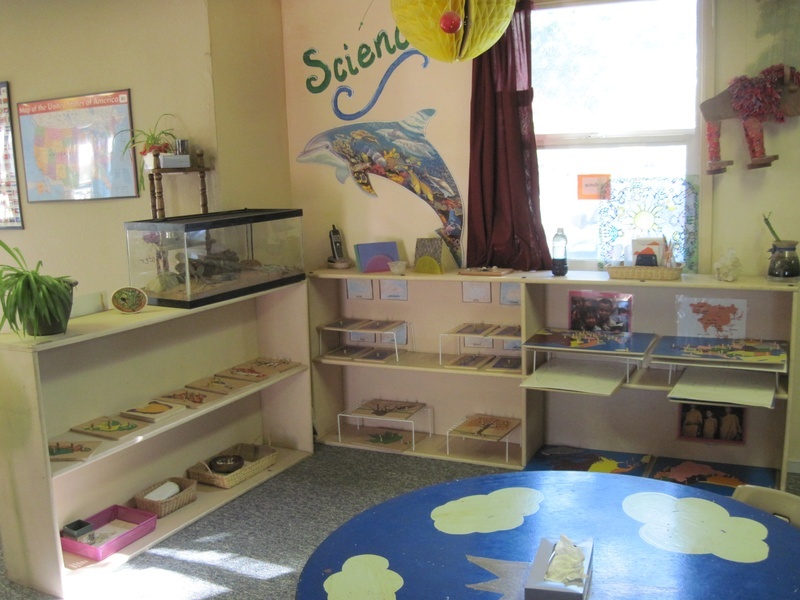 Students in The Children's Academy Primary program experience an environment that is tailored to their specific developmental needs as well. With purposeful activites, our caring staff of teachers expose our students to lessons in language, writing, math, science, sensory development, art, music, and social skills. 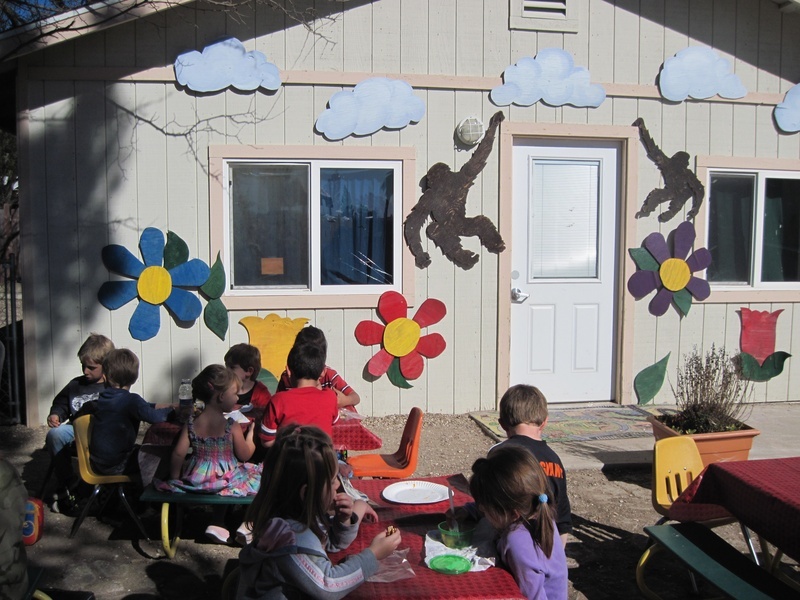 Both individual and group lessons are given daily to be sure that we accommodate the specific needs of each child.